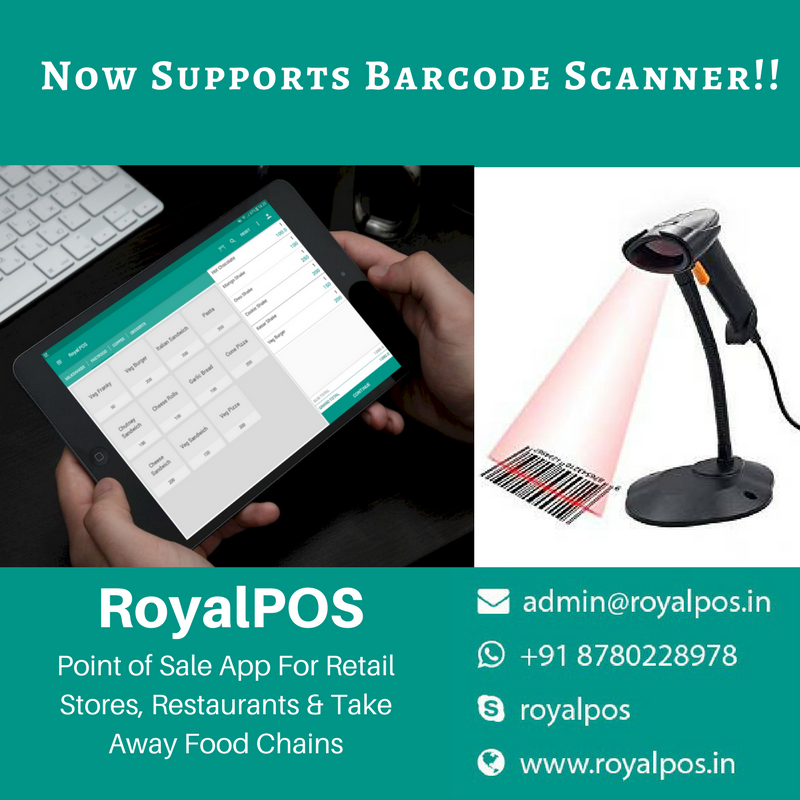 Using Royal POS is so much Easy! 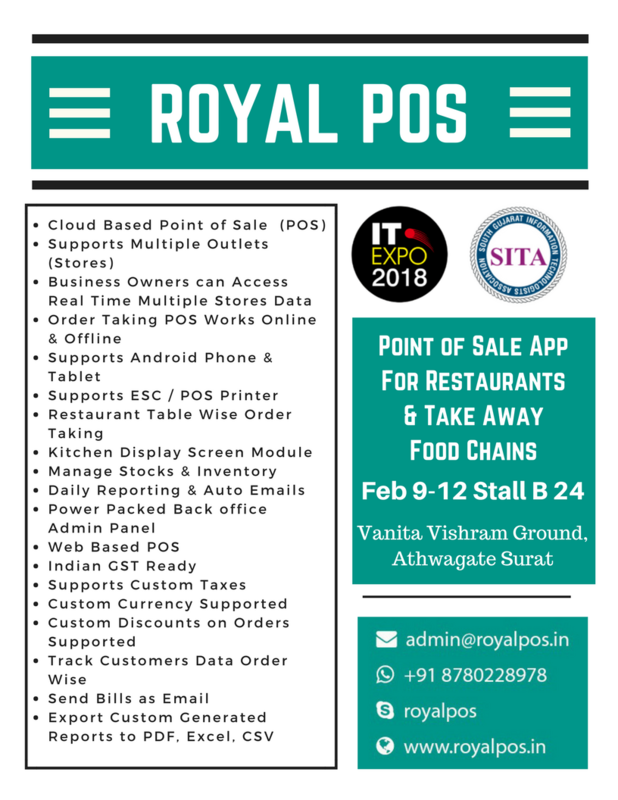 Android Point of Sale Application – RoyalPOS Finally on Google Play Store!! 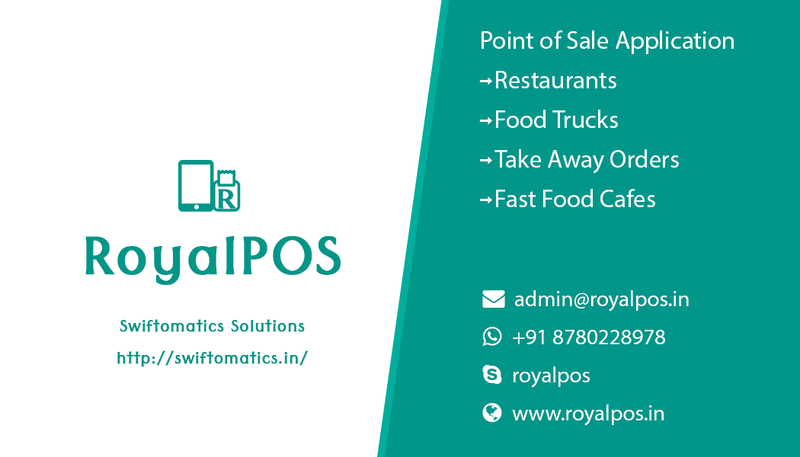 Presenting Business Card for RoyalPOS - Cloud Based Point of Sale Application. 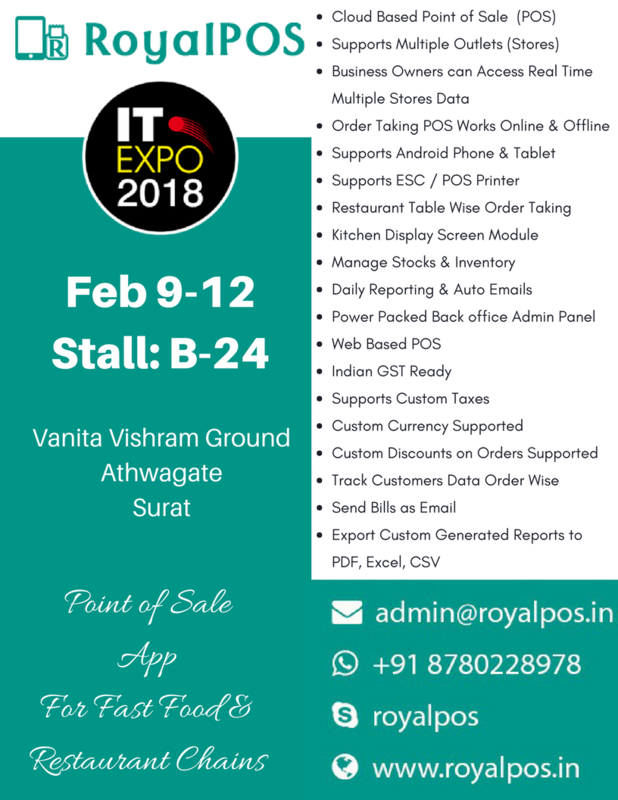 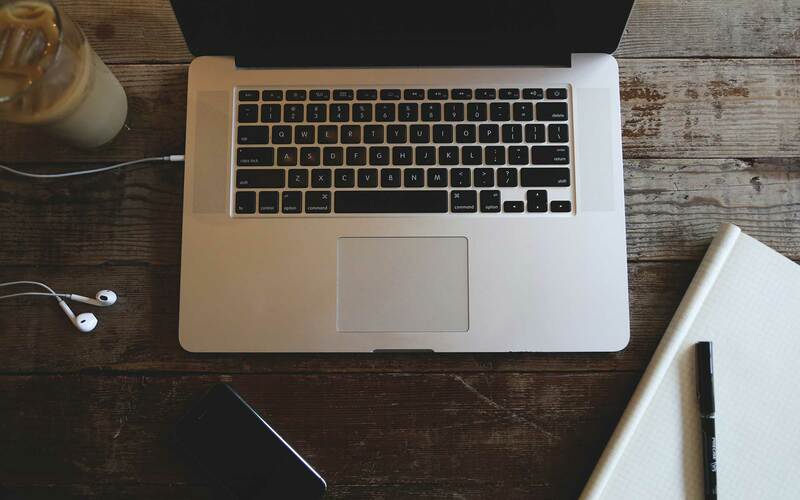 Best Point of Sale Mobile Application!